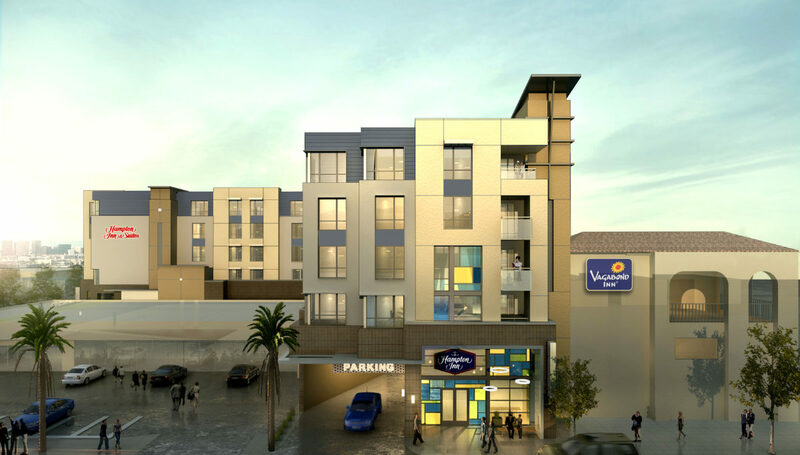 The modular design consultant, Prefab Logic, for Vista Investments' AC Hotel project in Glendale, California has shared some details about the project. The modular build includes 124 guest rooms manufactured off-site that will occupy the top four stories of the six-story hotel. 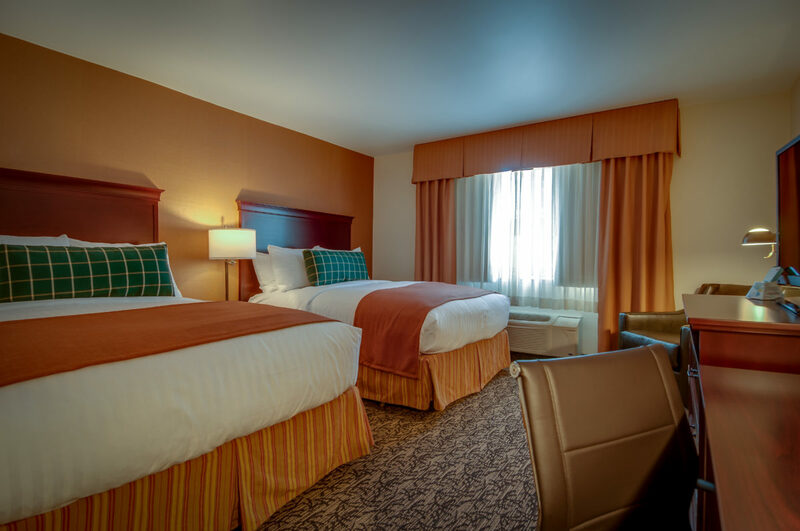 Vista Investments is pleased to announce it has completed the conversion process to convert the formerly independent Truckee-Tahoe Hotel to a Best Western Plus as of February 25th, 2015. 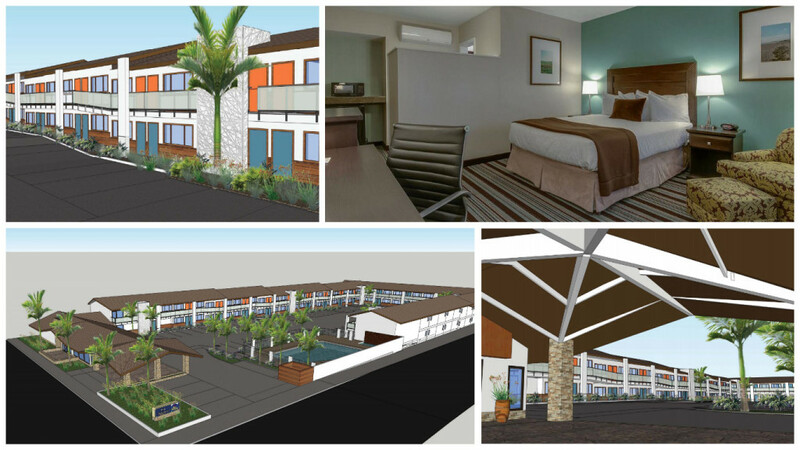 This conversion becomes Vista Investments’ third Best Western Plus hotel in its portfolio, joining the Inn of Ventura and Rancho Cordova Inn.